Lent, as most Christians know, is meant to be a time of reflection. It is a time of prayer, fasting, and trying to live simpler, all with the purpose of growing closer to God in our spiritual walk. 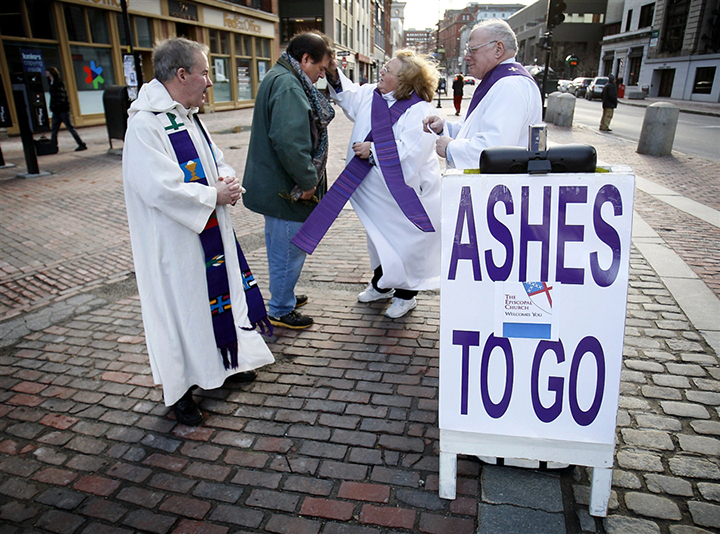 At the heart of the lenten season is the Ash Wednesday service, where Christians are called upon to recognize our mortality, repent of our sins, and return to our loving God. We recognize life as a precious gift from God, and re-turn our lives towards Jesus Christ. We may make resolutions and commit to change our lives over the next forty days so that we might be more like Christ. And the most recognized aspect of the Ash Wednesday service is the placing of a “sign of the cross” on a person’s forehead with ashes.